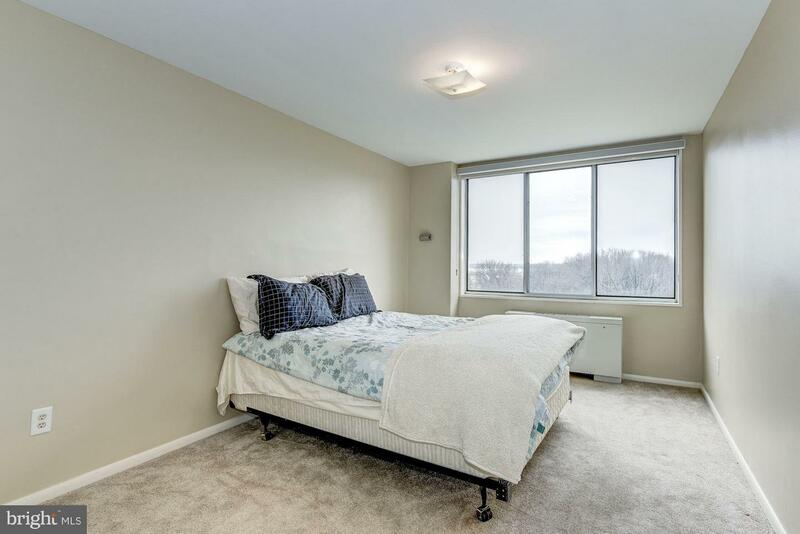 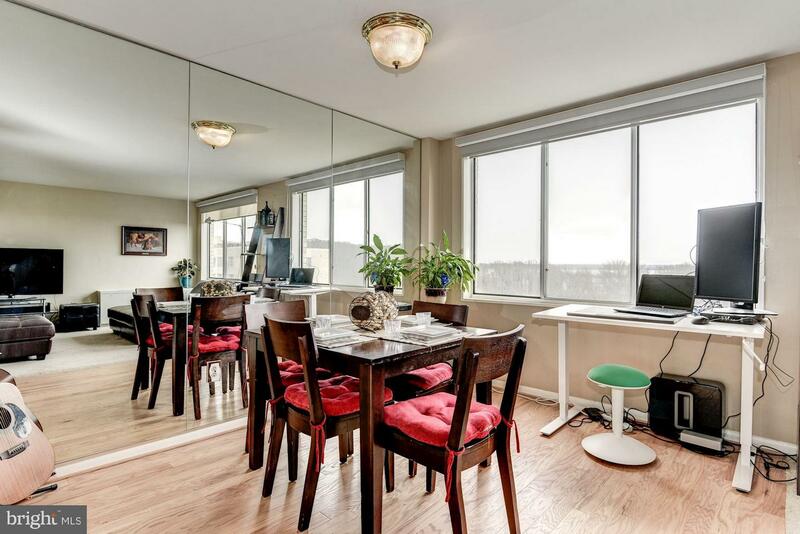 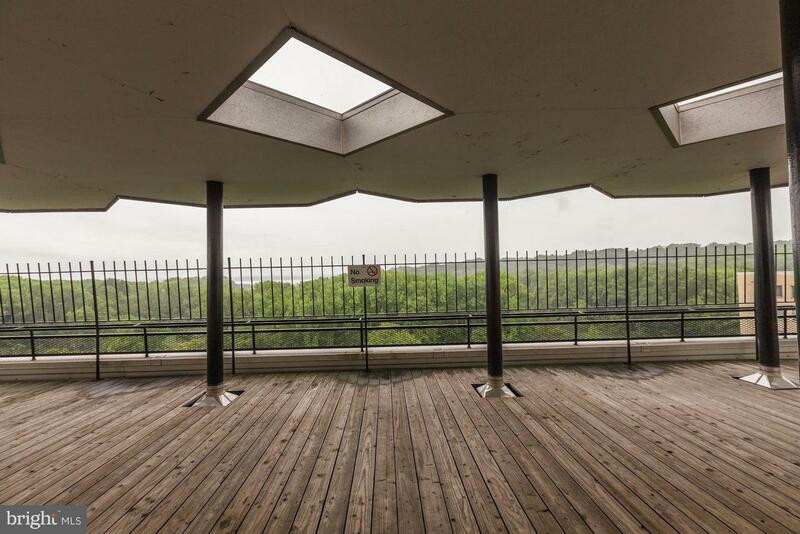 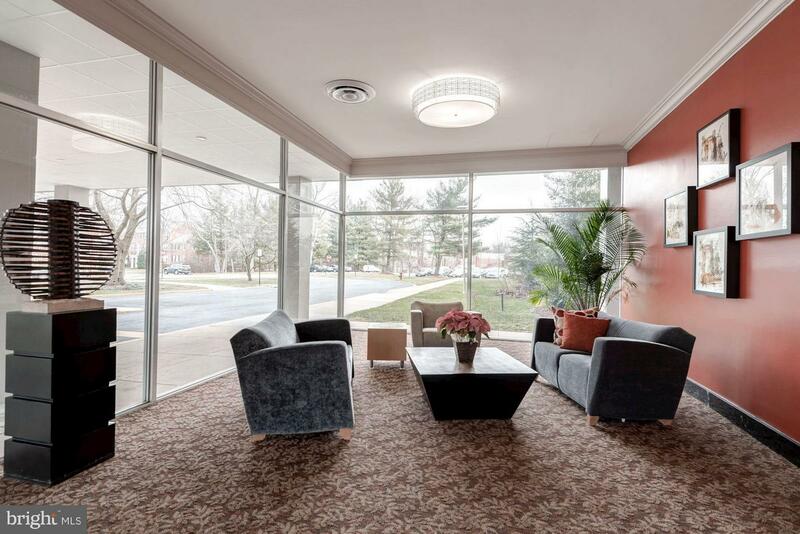 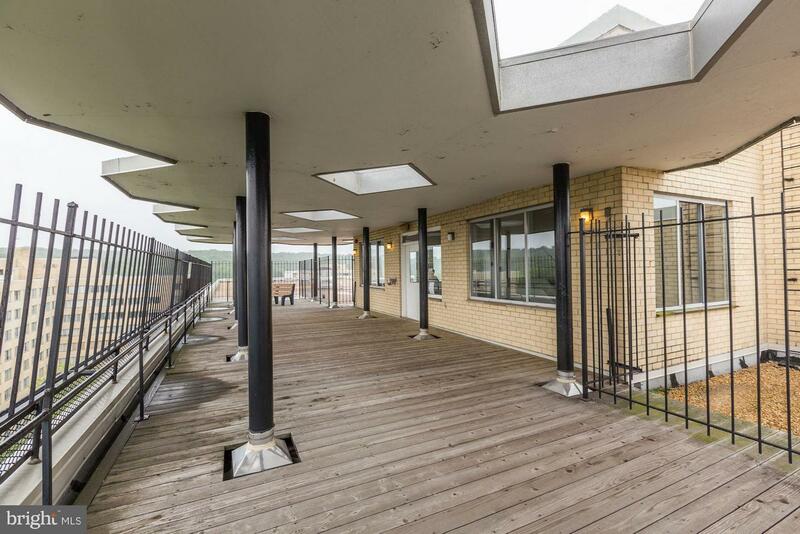 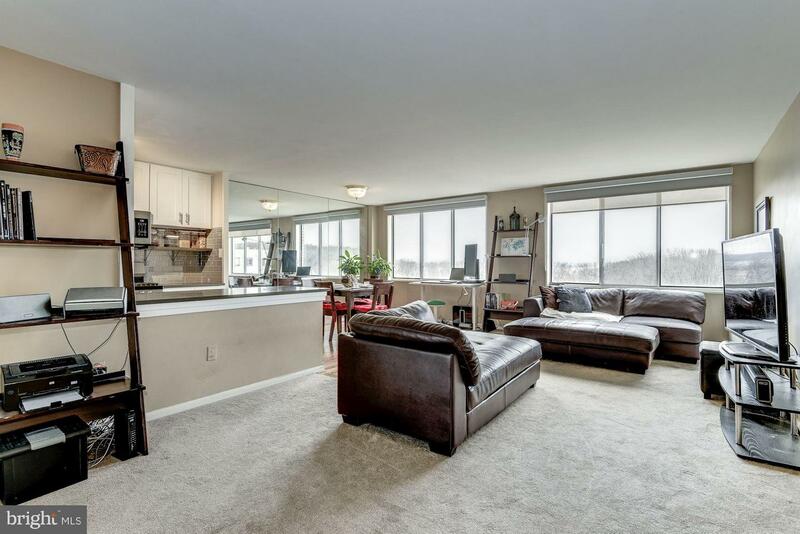 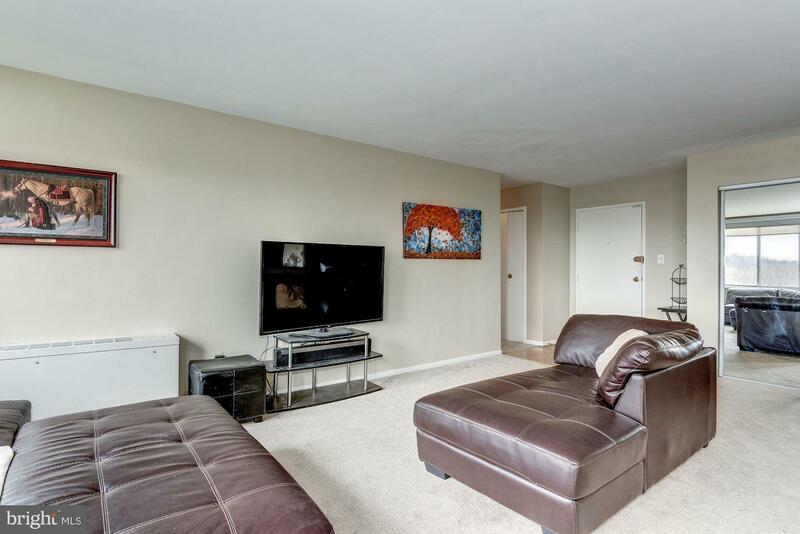 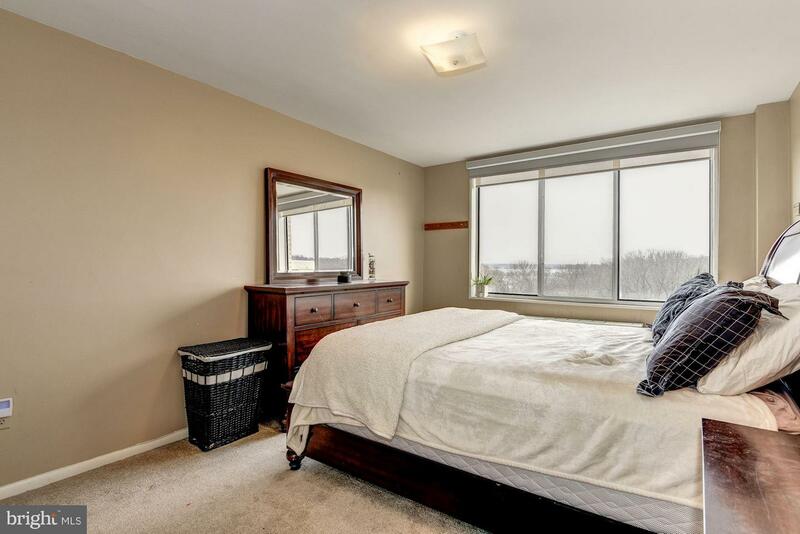 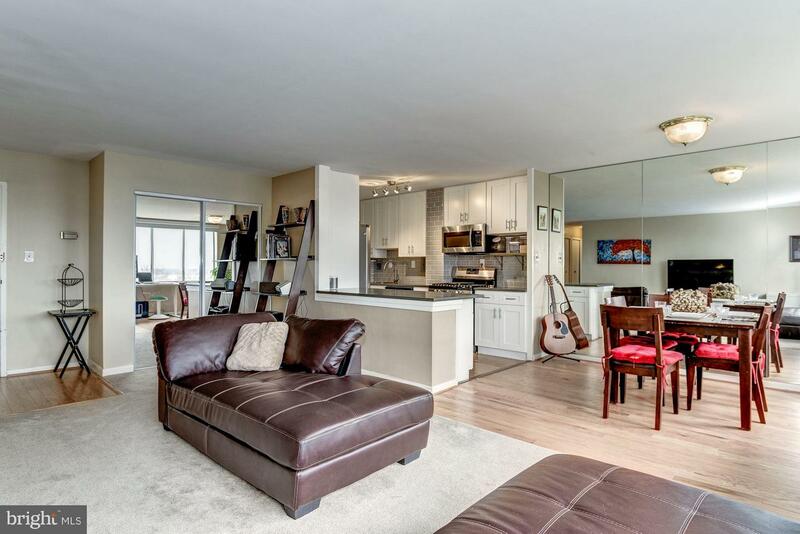 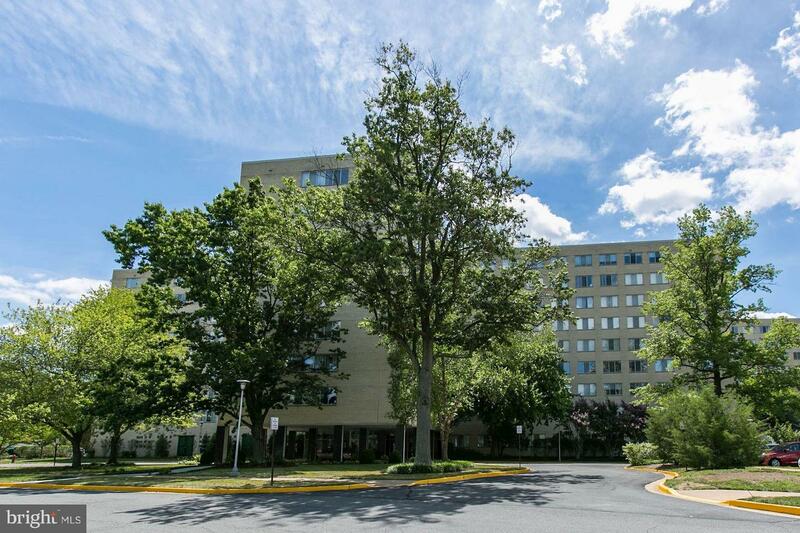 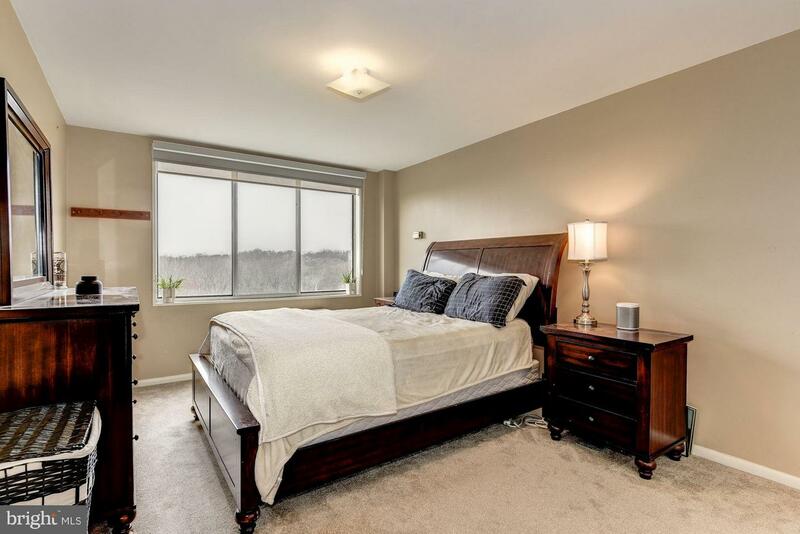 Rare 2 BR top floor PH Unit w/ view of Nature Preserve & Potomac. 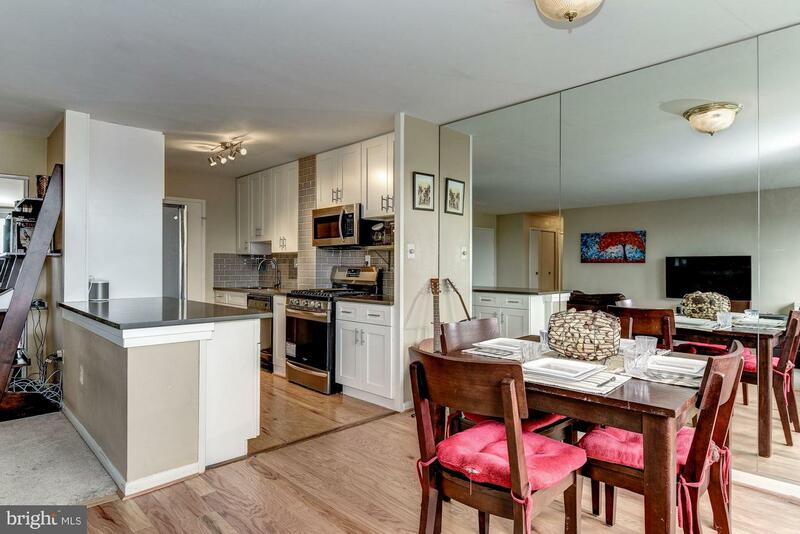 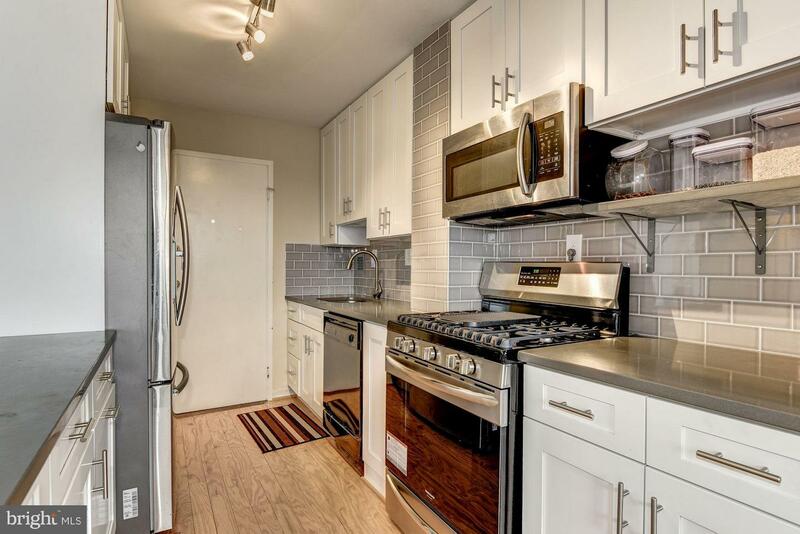 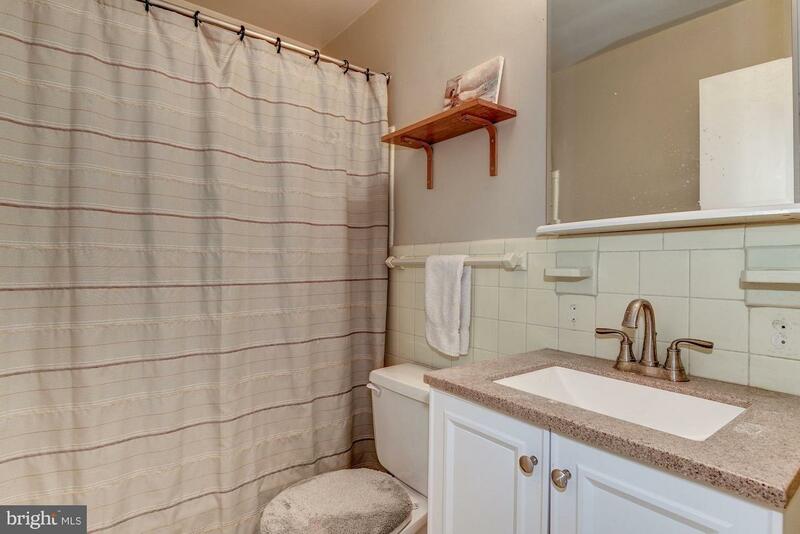 Fresh paint, updated Kitch w/ quartz counter, new appls, & tile backsplash. 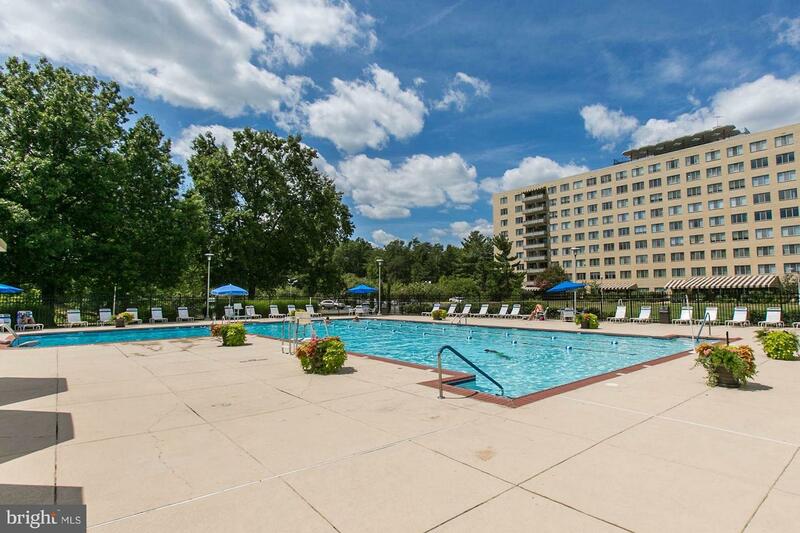 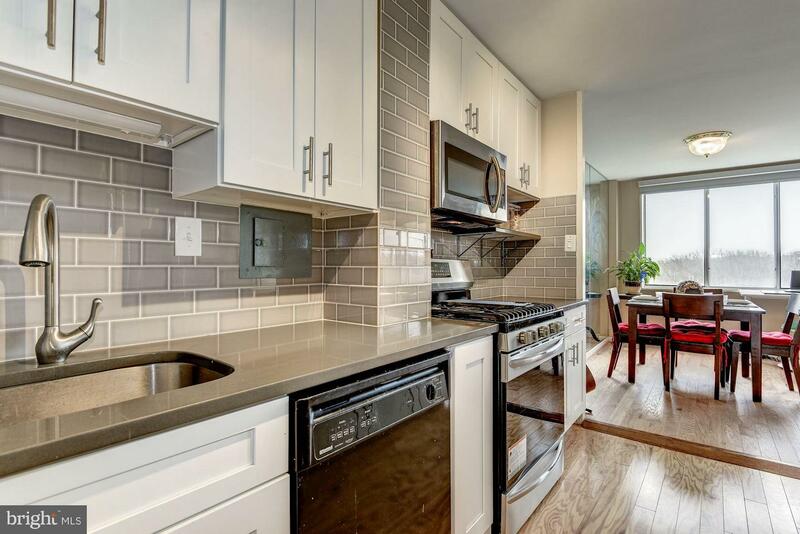 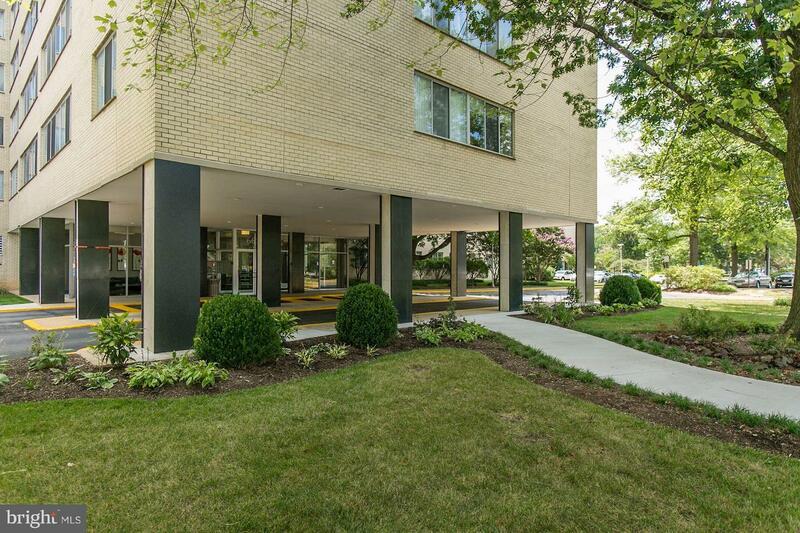 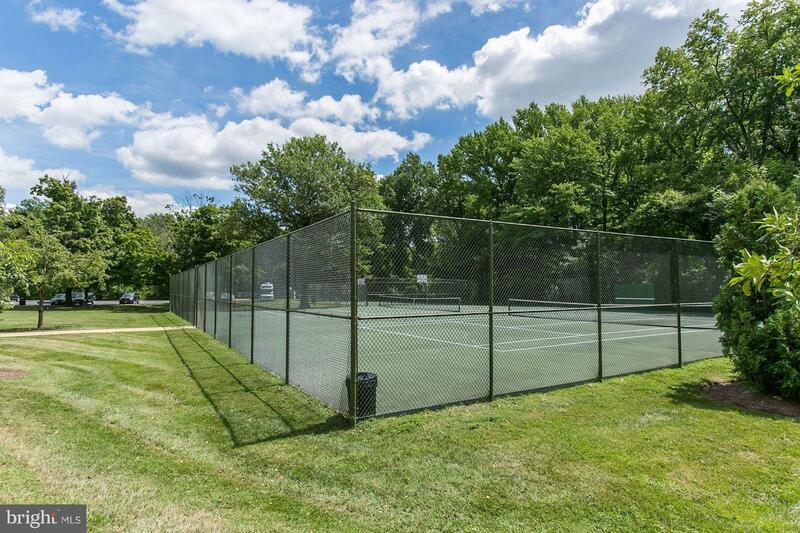 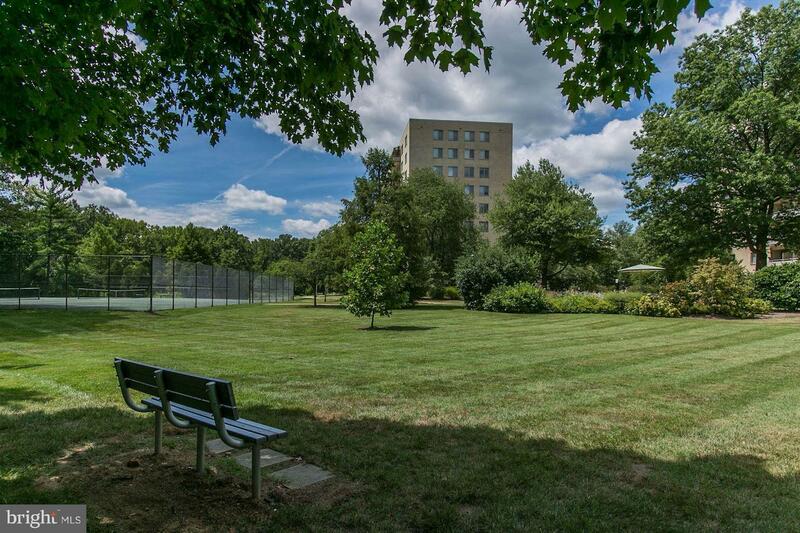 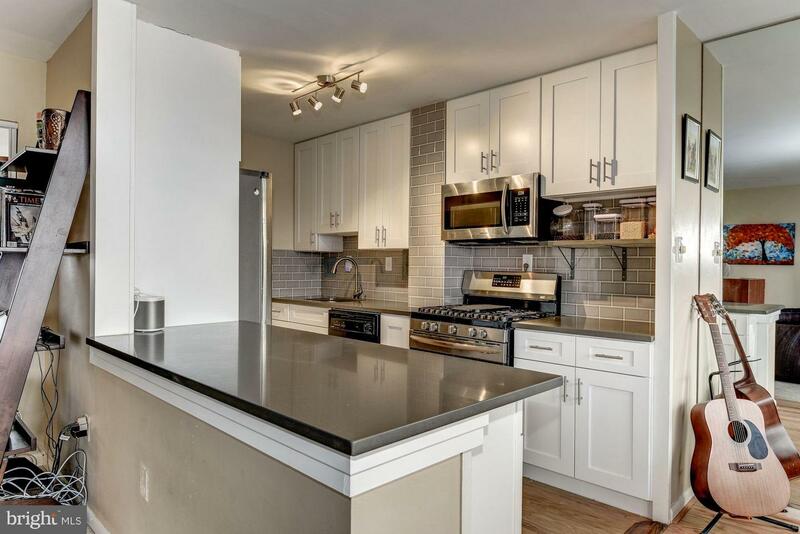 Bldg features: Ample Parking, 360 rooftop views- amazing DC July 4th fireworks, pool, tennis, gym, & more. 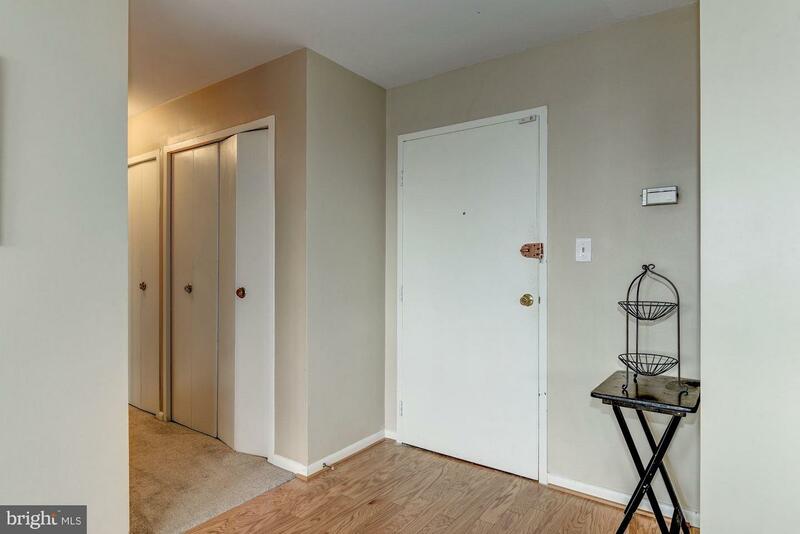 Location: 2 bus routes, 10 min ride to Metro, nearby shopping w/ 24 hr Safeway, restaurants, year round farmers market & more!